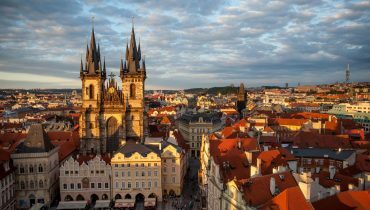 Not everyone likes the idea of spending a day on an aeroplane to reach an exotic holiday hotspot, and that prospect becomes even less appealing when you have small children in tow. Luckily there are plenty of wonderful sunny resorts within easy reach from here in the UK, so let’s take a look at five fabulous short-haul beach destinations. Historic Greece is a firm favourite with lovers of ancient mythology and architecture, but it also has plenty to offer those that just want to spend a week or two relaxing in the sun, and eating plenty of wonderful food, particularly on the Greek Islands of Rhodes, Corfu and Crete. Depending on where you wish to spend your holidays in Greece, a flight will take around three to four hours, and there are fantastic and affordable package holidays to the Greek Islands. Check out the 5 star Kresten Royal Villas and Spa on Rhodes if it is luxury and all-inclusive you are looking for. Holidays in Croatia have become somewhat trendy over the past few years, and for very good reason. 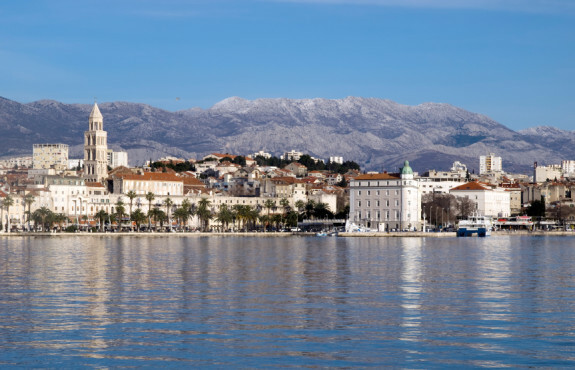 The Dalmatian and Adriatic coasts are renowned for their wonderful weather and rich culture, and on the Adriatic coast you can find Split, the second largest city in Croatia that has miles upon miles of white sandy beach, lapped by stunning blue seas. What’s more, a flight to Split will take less than three hours. 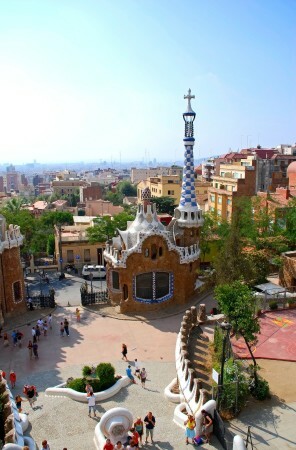 Did you think that Barcelona was more of a city break destination? Well, you’re not wrong, but many people don’t realise that Barcelona has long stretches of delightful sandy beach just a stone’s throw from its city centre. After all, it’s at the heart of the Costa Brava, the ‘wild coast’ of Spain, and you can reach this exciting beach city in around two hours. Menorca, Majorca and infamous Ibiza make up the three largest of the Balearic Islands, which lure millions of holidaymakers every year to soak up the sun, splash in the sea and spread out on the sandy beaches that can be found on every coast. At around three and a half hours, flights to the Balearic Islands are manageable enough for families, and are a great reason to escape to the beach for a few days. 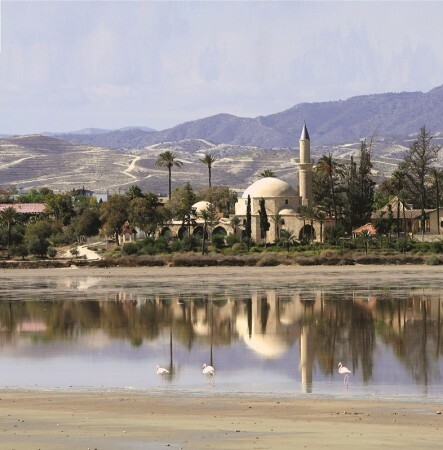 With scorching hot summers, numerous Blue Flag-awarded beaches and a thriving local party scene, Larnaca really has the whole package when it comes to beach holidays, especially if you’re a young couple or a group of friends in need of a break. Four hours is all it takes to get here from the UK, so you can fly in the morning and be working on your tan by the afternoon. 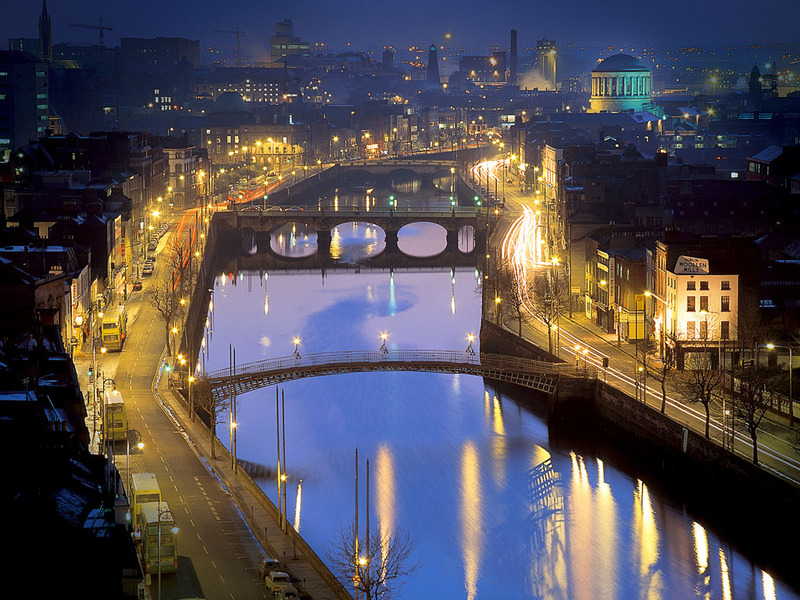 Vibrant nightlife, famous writers… it can only be Dublin – Ireland.